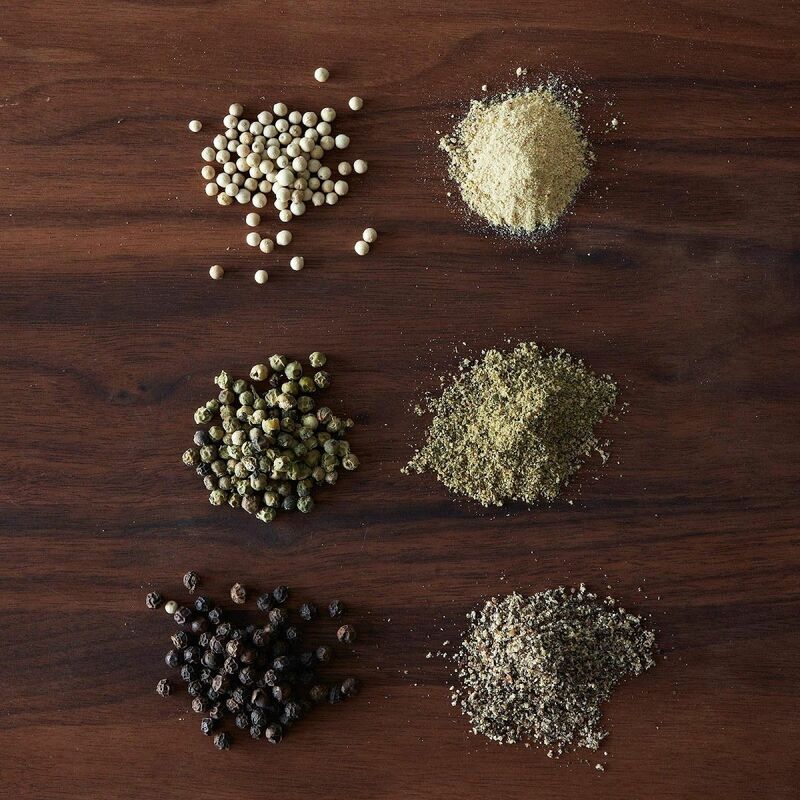 Our friends at Food52 answer a question we often hear: why are some spices so expensive? 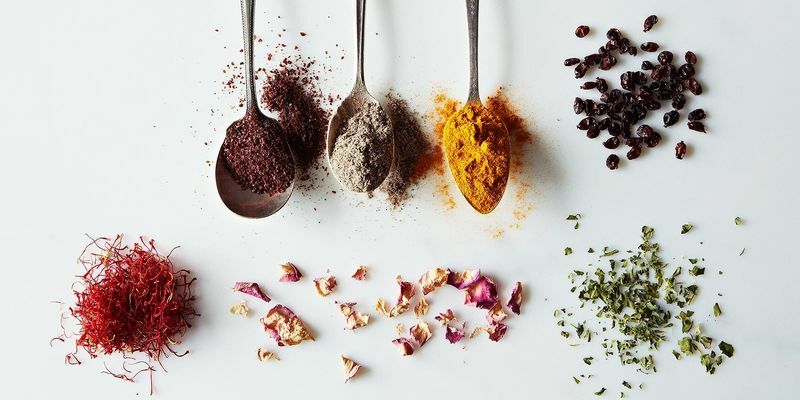 With a detailed look into the spice industry and how it operates behind the scenes, learn the difference between quality spices and the imitations that just don’t stack up. You know which spices are expensive: They’re the ones your outreached hand hovers over with hesitation in the grocery store. The vanilla beans, the saffron, the cardamom, the nutmeg, and, if you can find it, the mace. But why are these spices so expensive? And why can you find them for so cheap if you look in the right places? 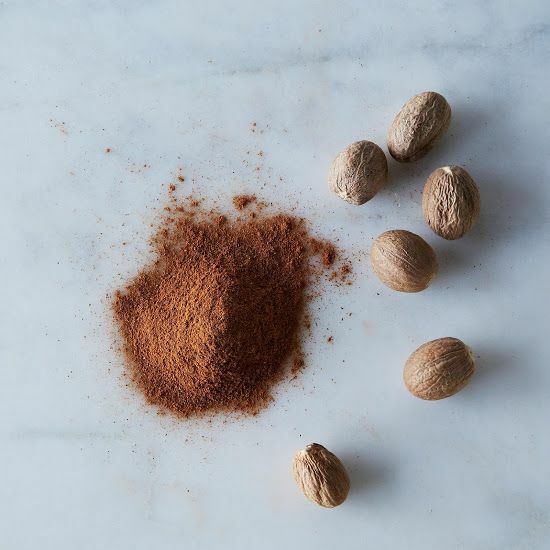 In medieval times, before European exploration—as John Beaver of Oaktown Spice Shop in Oakland, California simplified for me—the spice trade was controlled by Arabs, who regulated the few places in the world where these ingredients were grown; nutmeg and cardamom, as examples, came from specific geographic locations and the prices were managed. Today, cultivation happens far away from the original source, in similar climates all over the world. 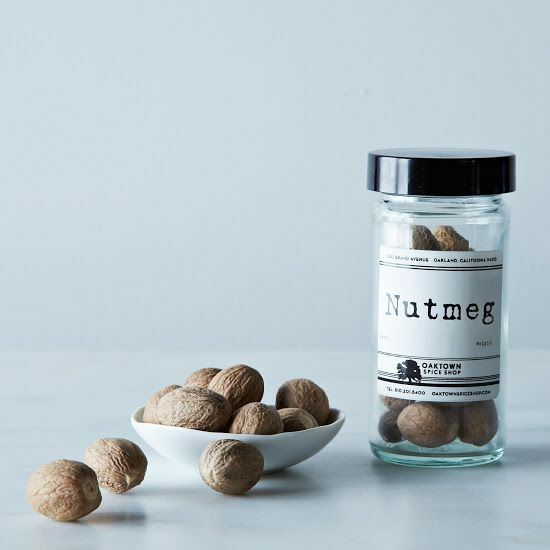 Grenada, for example, is one of the world’s largest nutmeg producers even though it’s located halfway around the globe from the spice’s place of origin. 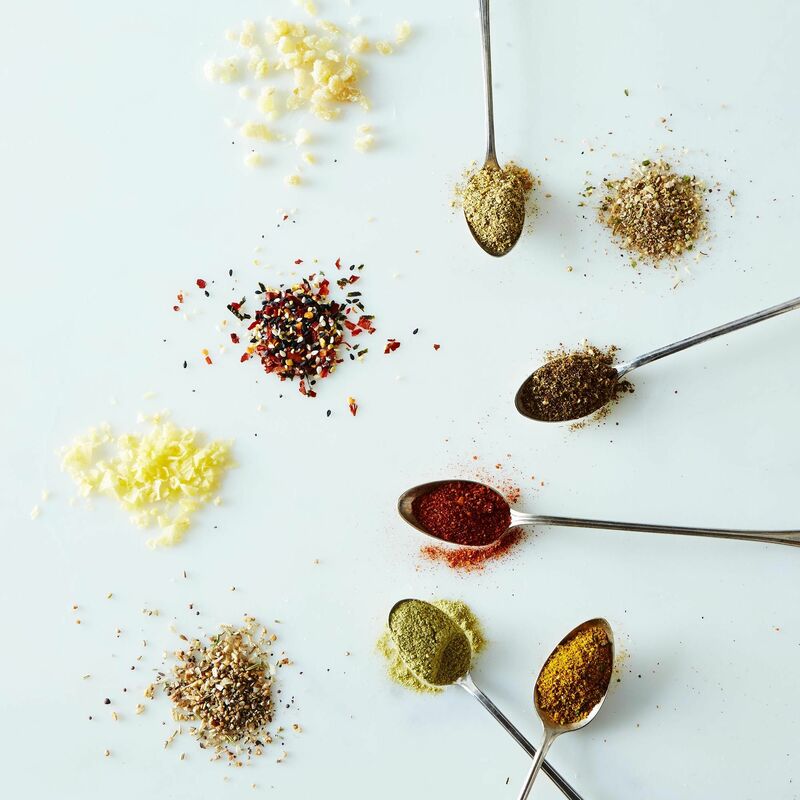 As for other spices, a whole host of other factors determine their price and cause it to fluctuate. Price changes, of course, in relation to market demand; Beaver credited China’s rising middle class, with its growing disposable income, for creating a huge demand for spices that hadn’t existed before. 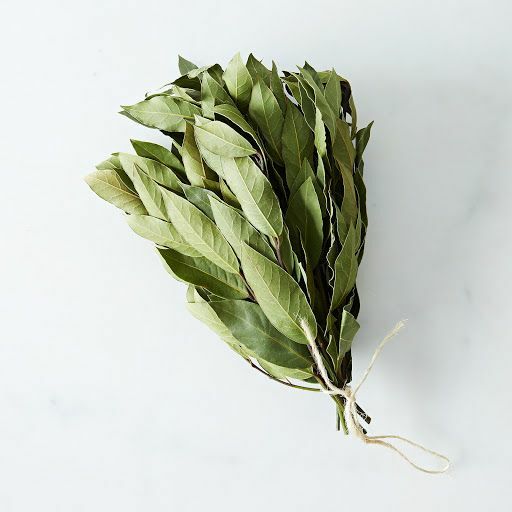 Erratic weather, too, can change the price: Cardamom and other spices are very delicate, explained Beaver, to a matter of temperature degree. If you have bad storms, entire crops are destroyed and prices jump. And if you’re doing your shopping at a high-end or specialty grocery, you’re also paying for a lot of stuff—like packaging and shelf space—that’s not directly related to the product itself. At those stores, more so than at international or family marts, there’s added pressure to mark up the products to maximize profitability margins. Price differentials generally indicate the purity and quality of the product. 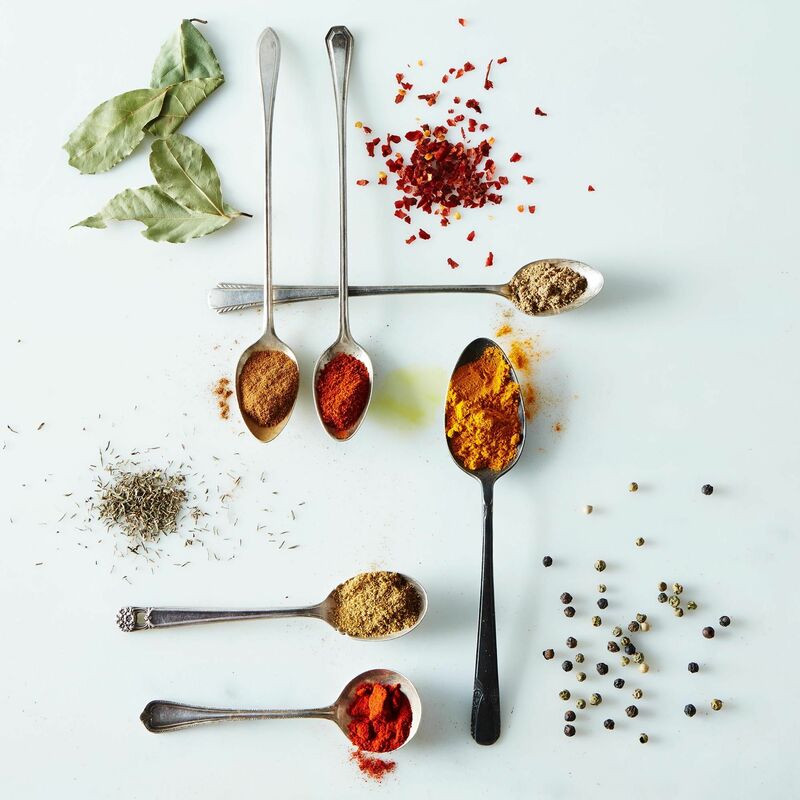 Adulteration—whereby additional ingredients are added somewhere along the supply chain in order to add weight and reduce costs, making the spice impure—is by far the scariest, grabbiest risk of low-price spices. 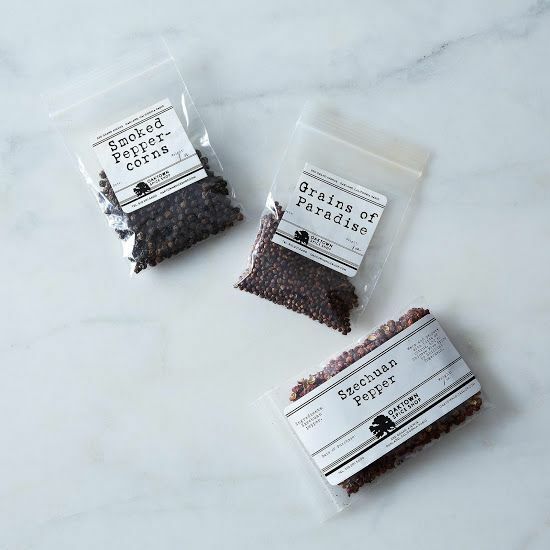 Lior Lev Sercarz of La Boîte spoke of ground sumac bulked up with beet powder, ground pepper that is partially olive pits, garlic powder made from more than pure garlic cloves, and all sorts of ground spices laced with salt to increase the weight and prevent humidity. And along with Sercarz, Beaver from Oaktown Spice told horror tales of saffron: There are “stories of completely fake saffron that’s made up of rolled-up paper and dyed red.” There’s tricker saffron guises, too. 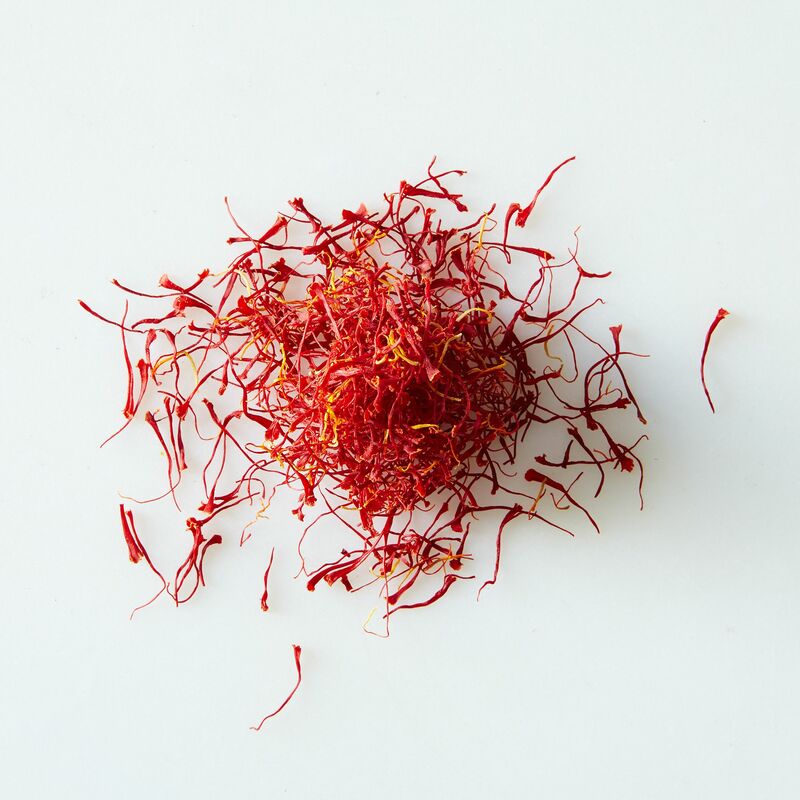 Saffron comes from the stigma of a hand-picked flower; the red part is used and the yellow part is cut off. 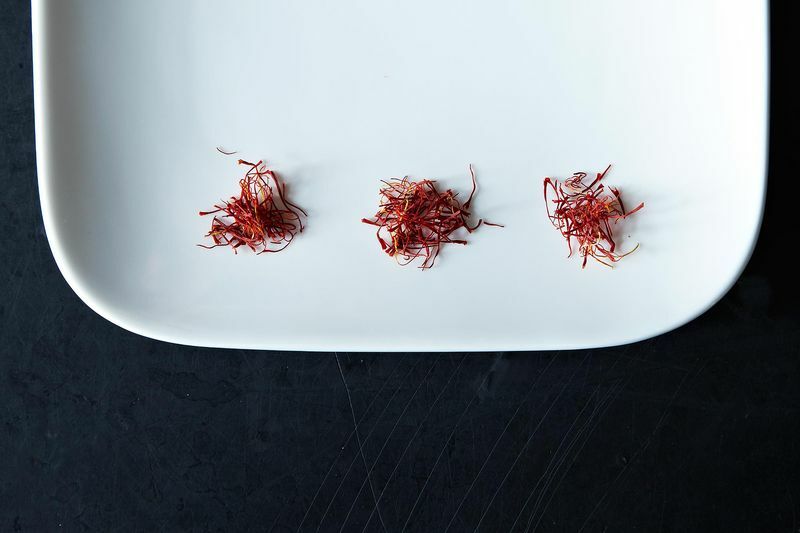 But “there are stories of the yellow part, which has no flavor or color, being dyed red and sold as saffron.” These samples test positive in chemical tests for purity as being saffron. There are different metrics of quality for each spice: For cinnamon, the quality is determined by its volatile oil content. The ultra-cheap stuff, Dr. Donald said, might have low volatile oil levels (between .5 and 2%), whereas high-quality cinnamon will have a volatile oil content of 3% and up. 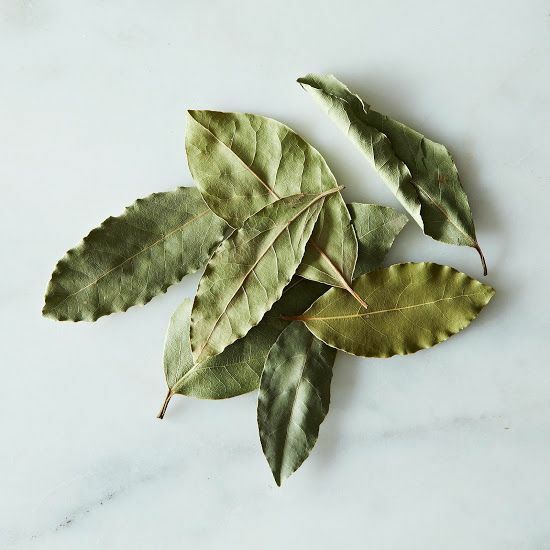 For bay leaves, larger, whole leaves are considered higher-quality than small or broken ones. There are different grades of peppercorns and quality differences. 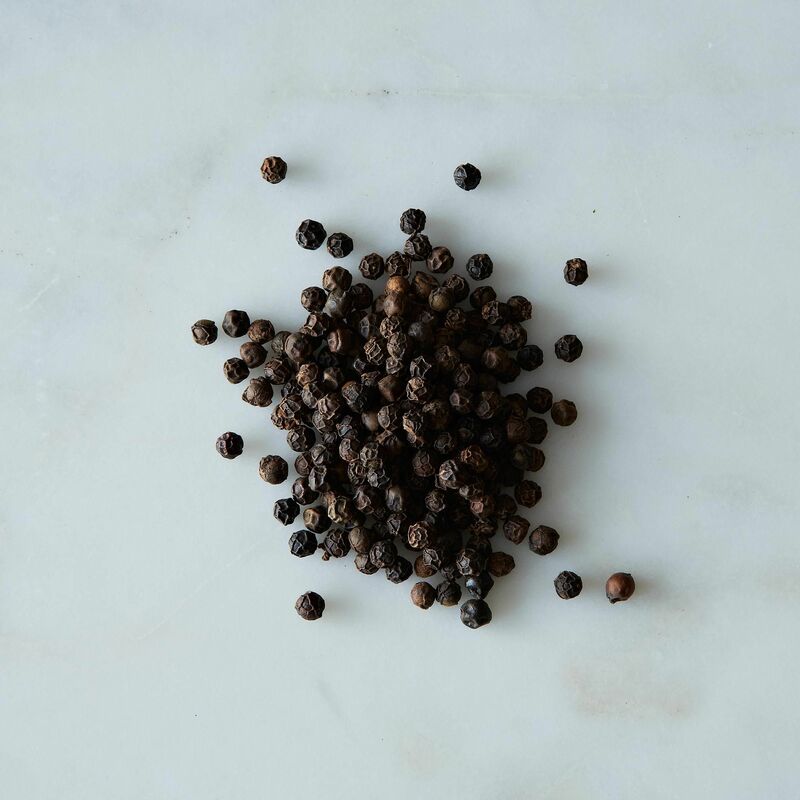 Look at the peppercorns and you’ll see that most of them are tiny and small and they might not have a very uniform shape or size or color—people will buy cheap pepper and they think of it as pepper, but once you know pepper, you’ll know that’s not it. All three spice vendors I spoke to emphasized the importance of getting as close to the source as possible in order to procure the best ingredients. Direct relationships with suppliers who know farmers personally translates into higher-quality, food-safe ingredients. But if you think that means you could go to a market in northern Africa or southern India and get the fragrant, high-quality spices for a good price, you’d be wrong. In these spice-producing regions, the best products are exported: “If you’re buying spices at a spice market in North Africa, you might actually have to use more spices than you would at home,” says Beaver. It makes sense, then, that spices in these markets are typically sold by the pound. So while there are a lot of ways to save money and cut corners at the grocery store, maybe the spice aisle isn’t the place to do it.